. @SayGuttaTwice Drops Off New Record, "Roses"
crew locked up, Gutta is preparing for his biggest feat.yet: Life as a solo artist. 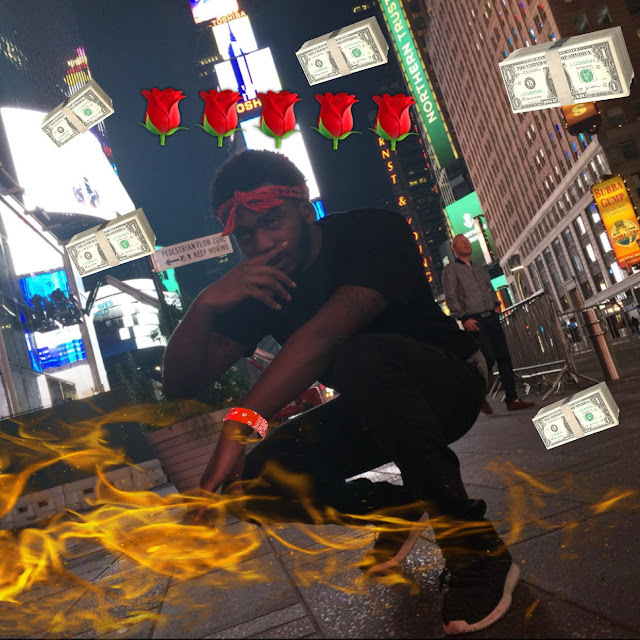 The NoLawEnt artist released his newest track entitled "Roses"